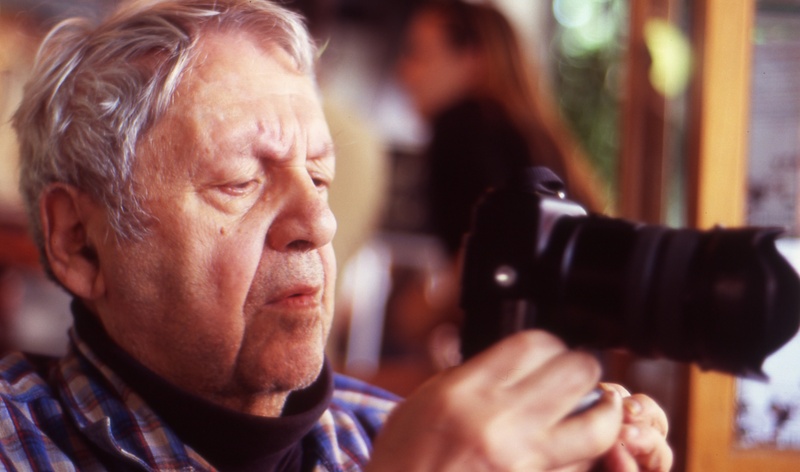 NYC PREMIERE Together with contemporaries Diane Arbus and Robert Frank, Saul Leiter is recognized as one of the founders of The New York School of photography of the 1940s and ‘50s, but he never sought the spotlight. Instead, he’s worked steadily, amassing an archive that threatens to take over the NYC apartment he’s called home since 1946. Though initially reticent, the self-effacing, and occasionally cantankerous, Leiter welcomes director Tomas Leach into his realm, offering a poignant reflection on his life, art and work.